Accidents happen and when they do, we are here for you. 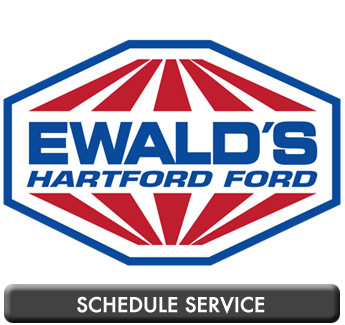 Ewald Collision Repair Center will get your car back to you as good as new. 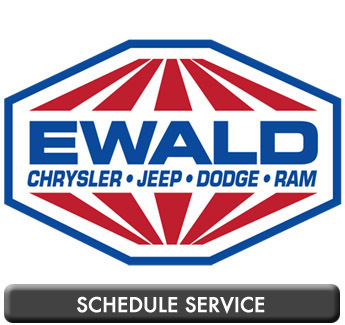 Drop off your vehicle at any Ewald Automotive Group Dealer and we will ensure it is taken care of at Ewald's Auto Body Shop serving the Milwaukee area. Whether you've been in a minor fender-bender or a major accident, our team of expert technicians are fully trained and equipped to work on your vehicle no matter the make and model. We're ready to handle any damages and restore your vehicle back to its original appearance. 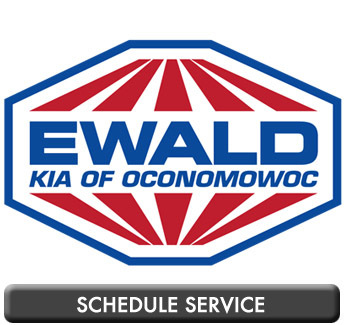 Call Ewald Collision Repair Center at 414-732-2645 to dispatch a tow truck to the accident scene. If a tow truck has been dispatched, instruct the driver to have your vehicle towed to Ewald Collision Repair Center. We can also help you arrange alternate transportation from Ewald Fleet Solutions. Questions? Call us anytime at 414-732-2645. Absolutely not! 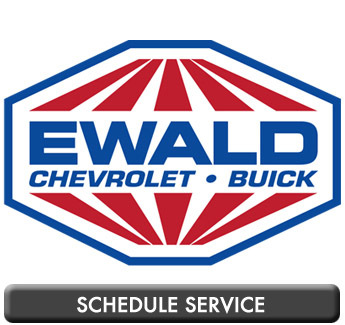 At Ewald Collision Center we can say with confidence that your vehicle will look like it was never involved in an accident. We use electronic mixing equipment that makes color matching a breeze, even if your vehicle has a unique color.